Limited edition translucent green vinyl. 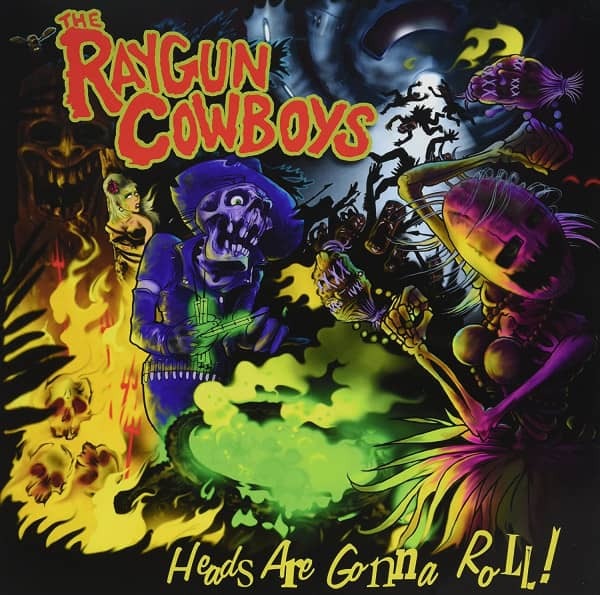 Raygun Cowboys are a psychobilly punk rock n roll band hailing from the very best dive bars and pool rooms of Edmonton. These 50's influenced hooligans play insanely high-energy badass rockabilly with elements of punk and rock n roll that instantly gets people on the dance floor from the first to last song. In 2007 they added a killer horn section to their traditional 3 piece rockabilly line up. For fans of: The Creepshow, Tiger Army, Nekromantix, Mad Sin, The Brains, Rocket from The Crypt. 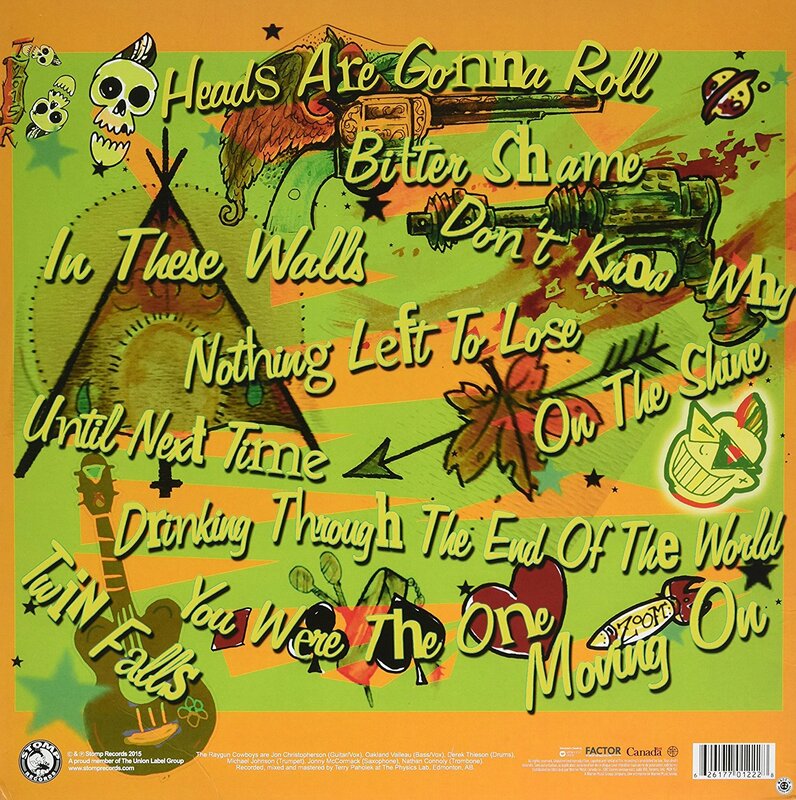 Customer evaluation for "Heads Are Gonna Roll (LP)"